Why does size matter to a Forex trader? When it comes to choosing the right broker for a Forex trader, size definitely manners. Since the forex market is a type of over-the-counter market, offering no type of centralized exchange, not everyone will receive access to the same prices or the quality of trade execution. Institutions that have the biggest trade volume and the best financials will have access to the better execution and prices. When you find a bigger broker, they will be able to pass on these advantages of their size, better execution and prices, to you. Who will execute the orders for a Forex Trader? A dealing desk: This means that the forex broker is creating the pricing and then executing the orders for the Forex trader. No dealing desk: this will mean that multiple banks are streaming competing prices through the forex broker, so that your orders will be executed by the actual banks. What type of spread is used for the Forex Trader? 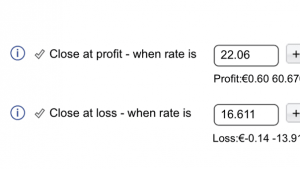 Fractional Pip Pricing: The majority of major currency pairs will be quoted to four decimal places, which means a pip will usually equal .0001, which is one basis point. Most brokers will round the price to the nearest pip, but others now offer fractional pip-pricing. This adds another decimal, which means spreads are typically accurate and tighter. 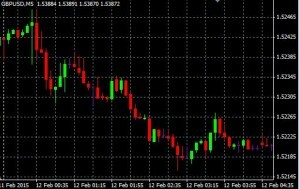 Scalping the Market: There are some traders that prefer a short term scalping strategy, which will involve placement of the orders in the spread. In order for this method to be profitable, the market maker has to lose, which is why some brokers do not allow this. This is a risky strategy. When you evaluate the methods that are used by various forex brokers, you will be able to find one that meets your investing goals. 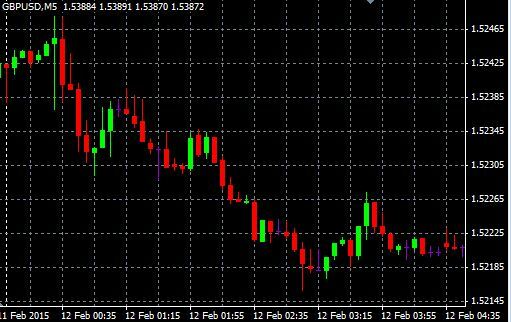 Taking the time to consider the things here will allow a new forex trader to find a quality broker who will look out for your best interests. You can try these two demo accounts for free. Plus500 and Instaforex are one of the best brokers around at this moment. You might wonder how you can trade Forex successfully. 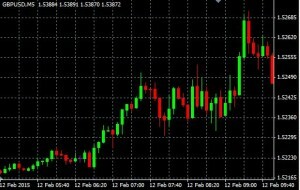 After reading this article you will know how to trade forex and make money on it. So make sure you study this article well. 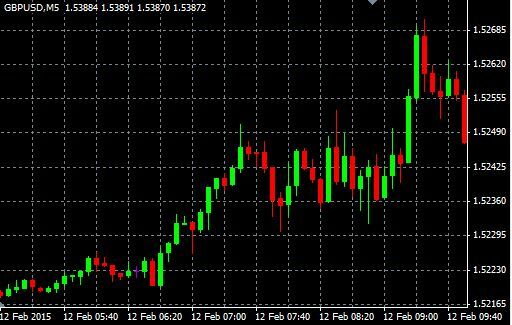 We will first explain you the forex basic terminology , guide you through to open an CFD account at a broker and give you tips on choosing currencies pair to trade in profitable. How to trade Forex lesson 1: Choose a good broker that fits your needs. On our website you can read our reviews of different broker at the section compare brokers. In this article we are going to use the Plus500 software. Plus500 is one of the best CFD trading platform at the moment. 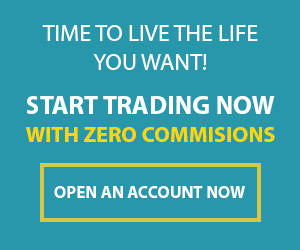 As a new trader , you will receive a 20 Pound or 25 Euro welcome bonus when you have open an account. One of the best thing at Plus500 is that you have a unlimited time for a demo account. This way you can learn and practise on how to trade forex with CFD’s. Open a Plus500 account by clicking on this link. * When you click on sell it means that you are going short and when you click on buy you are going long. *At Plus500 you have a leverage of 1:200. Which means you can make alot of money with a small investment. Before you start in trading forex , you need to understand the forex basic terminology first. The value of a currency is determined by its comparison to another currency. That’s why you will see currency pairs and no single currency when you are trading in the forex market. The first currency of a currency pair is called the base currency and the second currency is called the quote currency. The objective of a currency pair is show how much of the quote currency is needed to purchase one base currency. In forex trading, you basically sell one currency to buy an other currency. The exchange rate tells you how much money you need to spend in quote currency to buy one base currency. For example, if you want to purchase some Euro’s using the US dollar, you will see an exchange rate that looks like this: EUR/USD=1.1009. What this rate tells you is that you’ll need to sell 1.1009 dollars to buy one Euro. If you take a long position it means that you want to buy the base currency and sell the quote currency. In our example above, you would want to sell U.S. dollars to purchase Euro as you expect the Euro will go up in value. If you take a short position then it means that you want to buy quote currency and sell base currency. So in this case you would want to sell the Euro and buy U.S. dollars. The bid price is the price at which the market is willing to pay for to buy your base currency in exchange for quote currency. The bid is the best price at which you are willing to sell your quote currency on the market. The ask/offer price is the price at which the market wants to sell base currency in exchange for quote currency. The ask price is the best available price at which you are willing to buy from the market. A spread is the difference between the bid price and the ask/offer price. How to trade forex succesfully? The answer to that is : Understand what the current market condition is. As you may have already know. The market can go in three direction. 1. Confirm the market condition. Is it in a bullish trend , bearish trend or sideways trend. 3. Open the first position with a small amount of money. 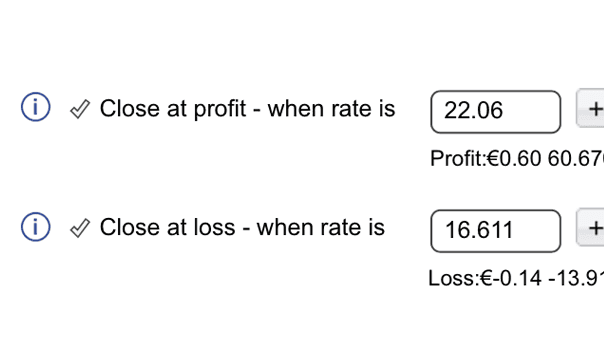 When are you start making a profit it means that the current market condition is still intact and you can increase your position with more money to make a good profit. 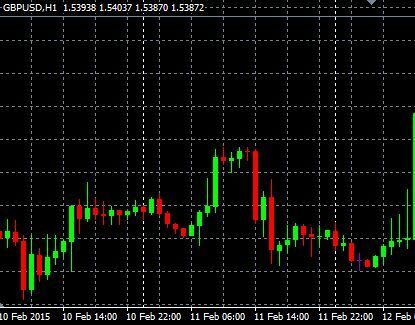 That is how to trade forex with more succes by using the profit as a confirmation of the market condition. That’s it for now. Come back to www.101trading.co.uk where we will provide you the knowledge and tips so that you can make more profitables trades. But for now let start trading!